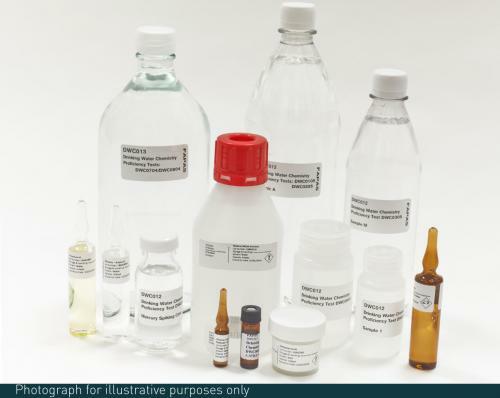 This proficiency test can allow you to evaluate your testing ability for indicator organisms within drinking water as part of this water microbiology scheme. The quality of drinking water is highly regulated across the world. Chemical contaminants such as heavy metals or pesticides might have long-term health implications. 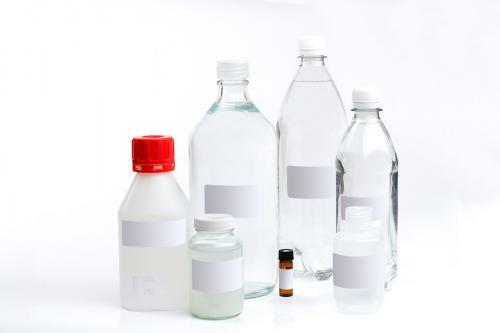 Other chemical contaminants are indicators of environmental pollution at source. 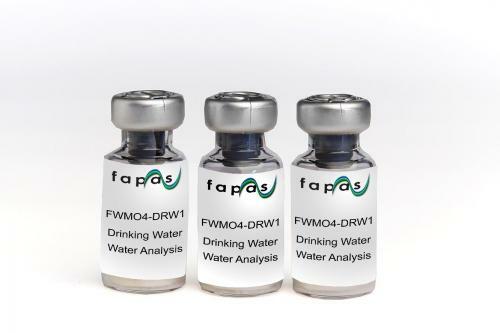 Fapas drinking water proficiency tests provide whole volume drinking water samples with a wide range of routine and non-routine chemical components. Proficiency testing activities are important to ensure only high quality testing measures are used to highlight any potentially unsafe levels of a range of indicator organisms within this drinking water matrix. This can allow you highlight any potential areas of improvement within your testing solution, to maintain the high quality testing abilities your customers, and regulators, currently enjoy.